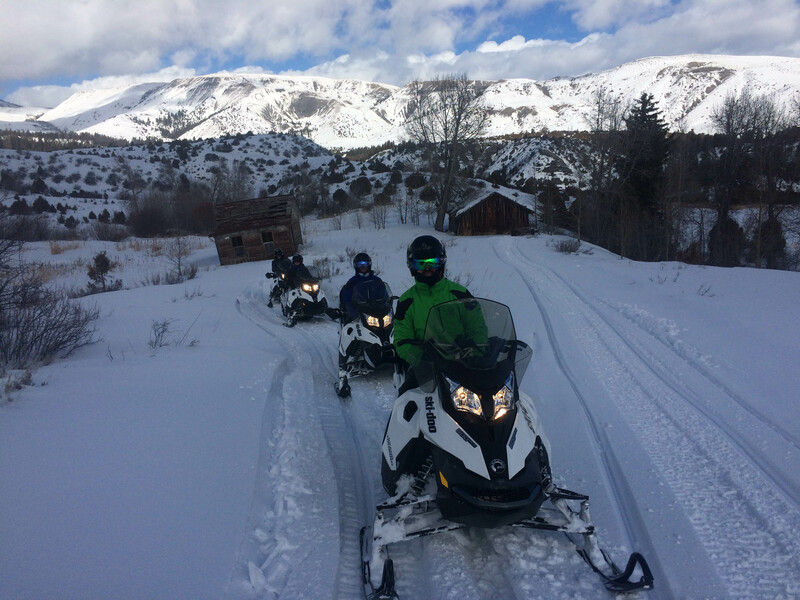 We don’t offer a “follow the guide and keep up” kind of snowmobile tour. 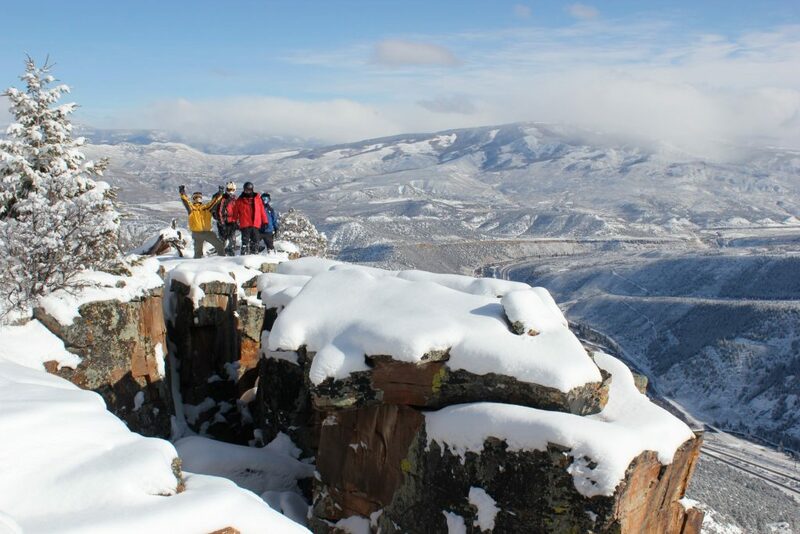 The experience at Sage Outdoor Adventures is something completely different. On a tour with us, you won’t just ride a snowmobile. You will truly learn how to drive one. 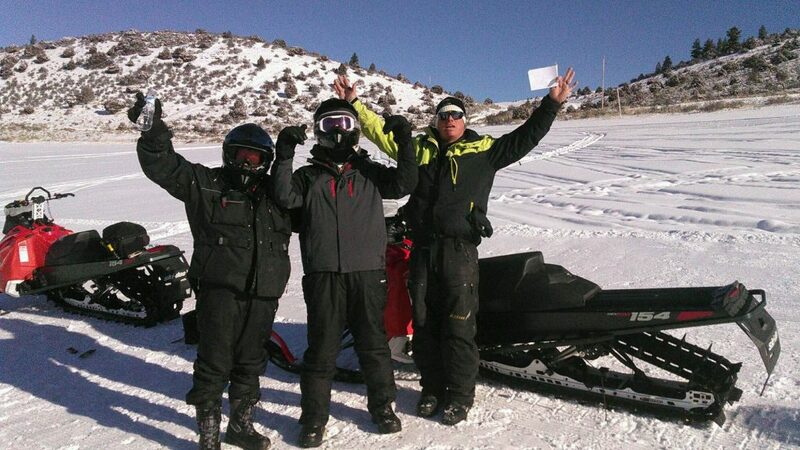 Our snowmobile guides are the best in the business. They are friendly, outgoing, and excellent teachers. And having the most possible fun on any snowmobile ride, means learning some new skills along the way. Each of our guided snowmobile tours is done with a very small guest to guide ratio. Because of that, we are able to customize every tour. No two rides are ever the same. Our guides will always make the effort to meet the needs of each group and make sure you feel comfortable on your machine. 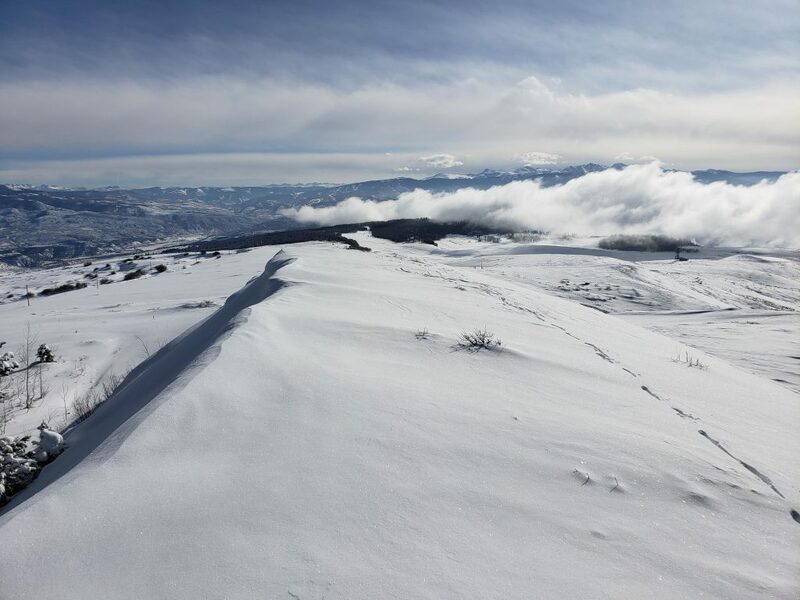 In addition to having a team of outstanding snowmobile guides, our base area is the perfect place to begin. 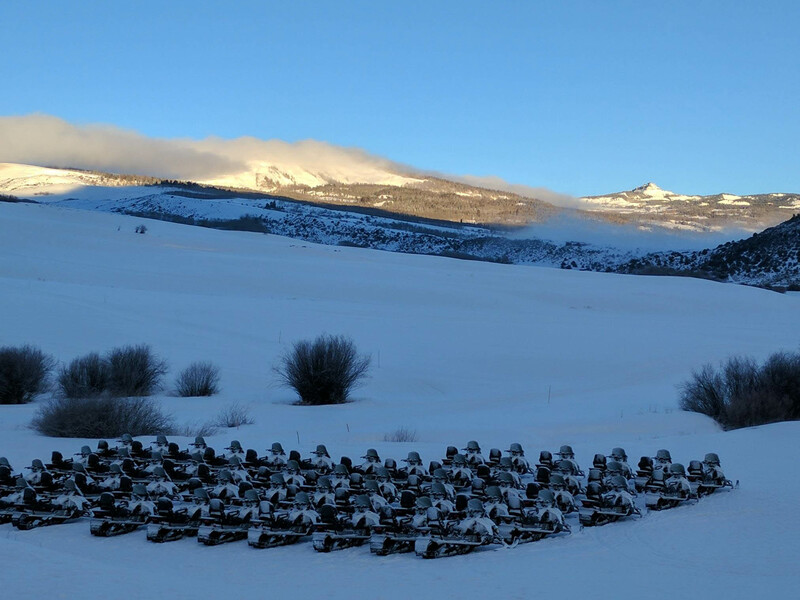 Just 50 yards from the starting point, you’ll enter a giant “practice meadow” where you can learn the feel of your snowmobile in a pressure-free setting. Our guests have the opportunity to cruise around the meadow and practice turns. Then you’ll be off to explore this giant winter wonderland! With freshly groomed trails, practice meadows, and so much beautiful terrain to freely explore, you’ll learn how to snowmobile in the best possible setting. Our hope is that each of our guests will appreciate the joy and freedom of snowmobiling. 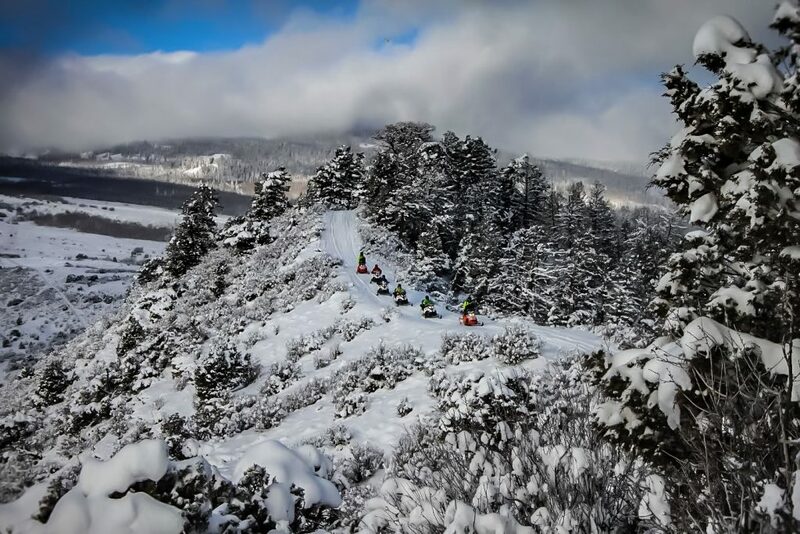 For more information on guided snowmobile tours with Sage, please call us at 970-476-3700 or contact us today. 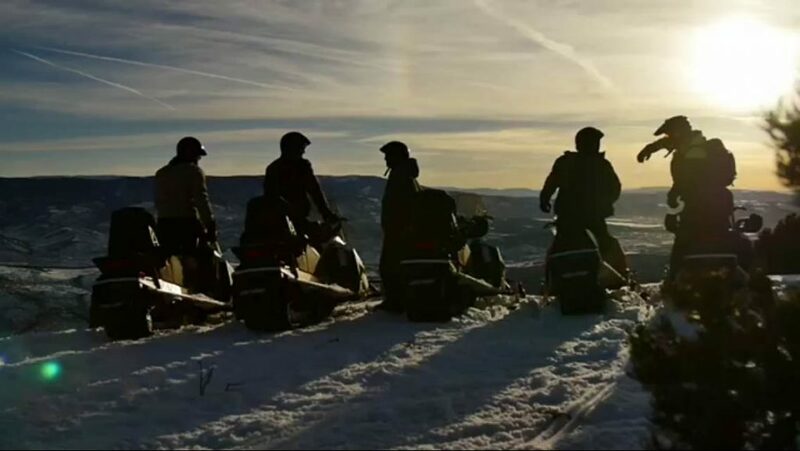 We would love to help you plan a memorable snowmobiling adventure.